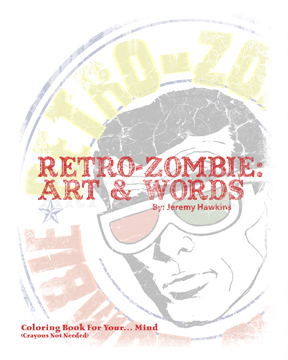 Retro-Zombie: Art and Words It's a Coloring Book for your mind! It is a book that has a "1960s" look and I don't know what spawned the writing... it is not poetry just words that help create an idea. 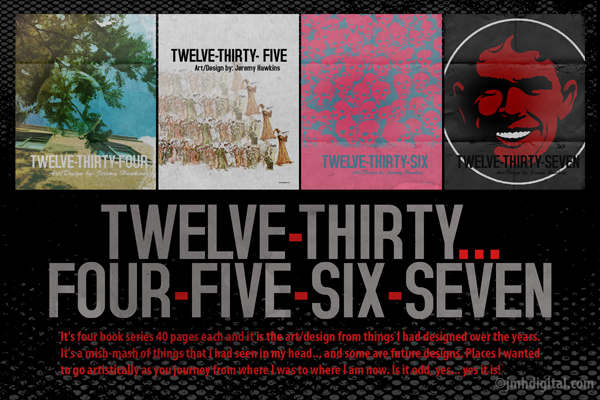 Designed to give you that retro-feel and maybe scare you a little too. I hope that it invokes some sort of emotion... love, hate, confusion or where you put your hands to your face saying "wow" (scary, wow… in a good way). I am doing this for me and thought I would share my ideas with the rest as I love art/design. So please enjoy! I wanted to let you all know I have finally finished my eBook "Chatterbox", which is a series of short stories, ideas or more like serious creepy thoughts. I wrote this in a different time many years ago where I found myself in a very dark place, darker than where I am now. It represents a lifetime of me writing down little notes on scraps of paper, then putting a little over 100 of them together. Also bringing a image that helps along the story sometimes to make it more realistic to you the reader. You might be aware of my past dark imagery on my zombie site or my scattered madness around the world wide web as I design art for many of the sites I visit. I have always seen the abnormality in things once considered normal, now that is what the eBook is all about... things normal turned twisted. Those individuals I have met on the web would vouch for me on the things I have created, now it's not all dark... mostly. Yes, I figured it out and now my ebook "Chatterbox" is now available at Amazon! The only concern is I guess since my book is heavy art/design I forgot that Kindle is a black and white format, so if you purchase the book from Amazon, leave a comment [nice comment at Amazon] I will send you a link to the full color version [.pdf format].